All of us have dreamed of having a love story like the ones that appear on the romantic movies. 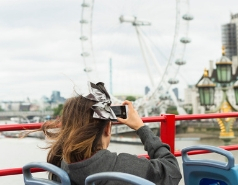 Some of the most famous romantic films are set in London, so get on London City Tour tourist bus and try to find the settings of these movies. You have probably heard about Notting Hill, the romantic movie starred by Julia Roberts and Hugh Grant. 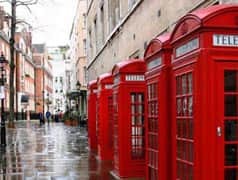 It was recreated in this famous neighbourhood of London. She played the role of Anna Scott, a Hollywood actress who meets William Thacker by chance, a bookstore attendant. Notting Hill is one of the most bohemian and romantic neighbourhoods in London. There, you will be able to find vintage stores, restaurants, organic food stores and florists’. This is why it is a perfect place for couples. Approach it hopping off the bus at stop 10, Lancaster Gate, of the West End Loop. Another film that you have probably watched if you are an enthusiastic of this film genre is Bridget Jones’s Diary. This film explains the adventures of Bridget Jones, a thirtyish girl who has problems to choose between two men: her boss and her childhood friend. Bridget Jones’s Diary is set south of the river Thames. In this film, we can see settings like Borough Market, located in the area where Bridget is living. You can get to this market getting off the bus at stop 2 of West End Loop: Waterloo Road-West End Vic. Another romantic film set in London is Love Actually. On this film we can see the main characters ice-skating on the ice rink of Somerset House. Or Harry buying a necklace for his wife at Selfridges, in Oxford Street. But without any doubt the most popular scene of this movie is when Mark declares himself to Juliet writing messages on cards. This scene is set in Notting Hill neighbourhood. 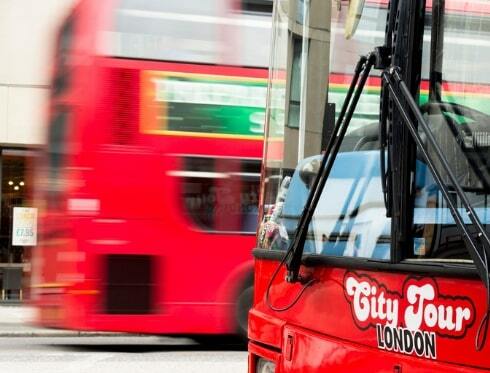 Get on London City Tour tourist bus. You will inevitably remember these films.